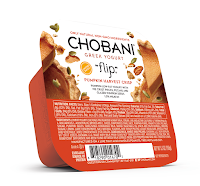 My favorite was the Pumpkin Spice Greek yogurt with pureed pumpkin, cinnamon and nutmeg. It tastes like pumpkin pie, and not like yogurt at all. So I felt like I was eating a healthy dessert! 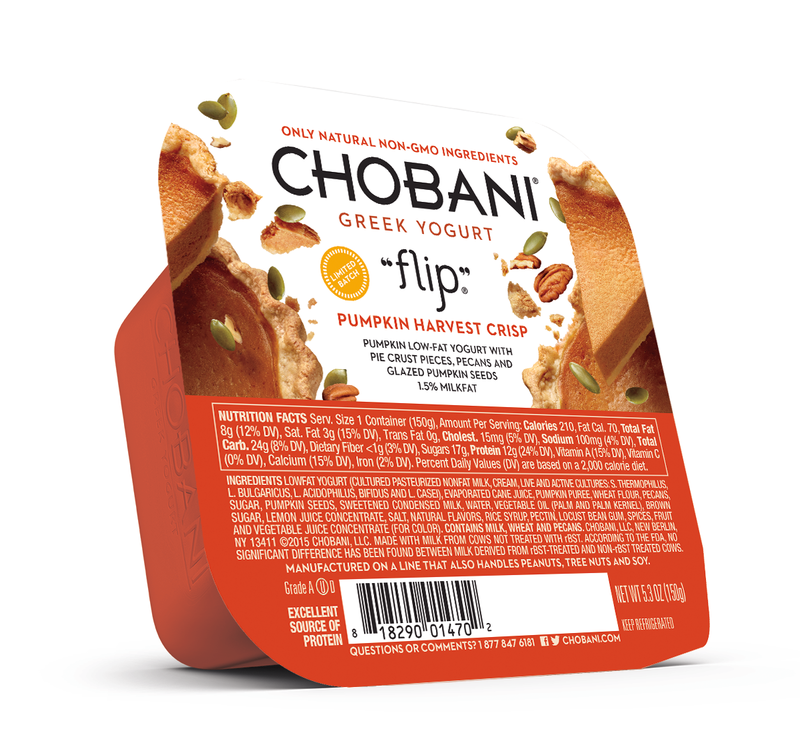 I also loved Pumpkin Harvest Crisp "Flip" Greek yogurt, which features low-fat yogurt with a side of pie crust pieces, pecans and glazed pumpkin seeds.This also tastes like healthy dessert, and I love having the "crunch" and texture with the yummy yogurt. 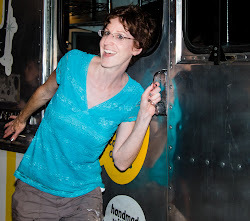 Believe it or not, I do not just eat pumpkin-flavored things! So I had to try Chobani's new Cinnamon Pear Greek yogurt, with small bits of pear. Again, it tasted like exactly what the company said. It is very delicious and smooth, without that strong Greek yogurt flavor. If you wan to enjoy these tasty yogurts too, they are available at most supermarkets. Just don't wait too long!